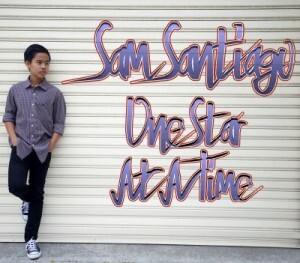 June 17th marked the date for presale on iTunes for Sam Santiago’s new single entitled “One Star at a Time”. 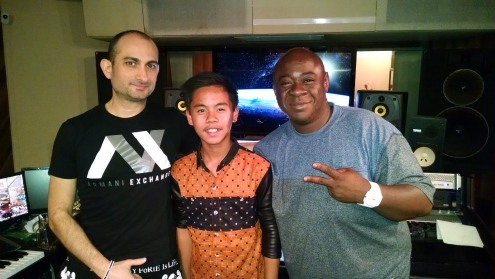 Sam was thrilled to work with Nathaniel Levingston of “I Manage Stars” on this project along with the highly talented studio genius of Gemini Musiq. 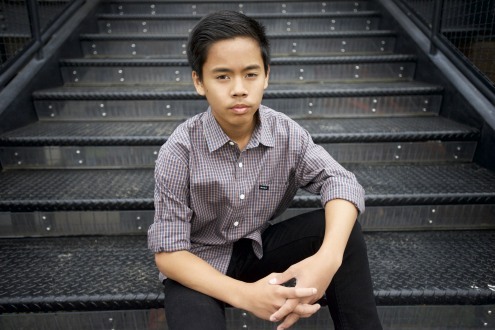 Nathaniel wrote the lyrics and with the help of Gemini Musiq on the sound board, Sam was able to lay down the entire track in less than 2 hours of studio time. While Sam has been working in studio’s since 10 years of age and has a home studio of his own where he has recorded many cover songs, it was a real pleasure working with such amazingly talented producers in a professional setting such as this. 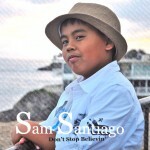 The song tells the story of the desire to give unconditional love “The World” to the girl of his dreams but knowing that it’s impossible to accomplish that kind of selfless giving of himself all at once he will just have to give her ONE STAR AT A TIME…..
Sam and his entire camp are very excited about this new song and feels it’s truly a hit. Presales began just yesterday and are already doing amazingly well and the reception from radio personalities as far away as New York and Miami have already proclaimed it a hit! Official release date is June 26th and will be available on virtually all online stores. To place your order now visit: iTunes!